Developer Drinkbox Studios has announced that Severed, previously released on iOS, Wii U and PS Vita, has come to Nintendo 3DS in North America. The game first released on PS Vita on April 26, 2016, followed by a Wii U, iOS and EU Nintendo 3DS release on September 22. The game follows one-armed warrior Sasha, searching for her missing family. It is designed to use touch controls for the hack n’ slash combat. Toronto, Canada – October 13, 2016 – Drinkbox Studios has launched its touch-enabled hack ‘n slash adventure, Severed, on the Nintendo eShop for the Nintendo 3DS™ in North America today. Severed puts players in the role of Sasha, a one-armed warrior who has embarked on a danger-ridden quest to find her family. Players will hack, slash, and swipe their way through both nightmarish monsters and uniquely challenging puzzles. The Nintendo 3DS version of Severed features Nintendo 3DS dual-screen options (including 3D gameplay support), in-game achievements, and cross-buy with the Wii U version. The game is also launching at a special launch discount price until October 20. 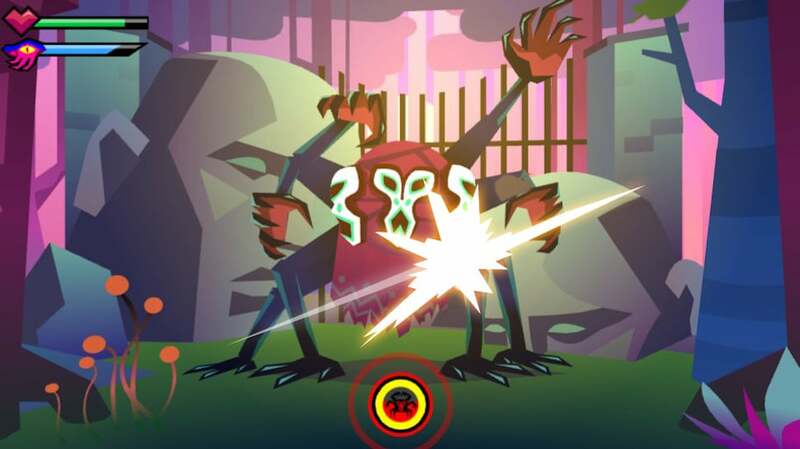 In Severed, players use swipe-based touch controls to solve puzzles, find secrets and battle with a host of disturbing monsters, including giant floating skull wizards and beasts made of crows. During the journey, players unlock new abilities, ascend an RPG-style upgrade tree, and uncover the mysteries of the dark fantasy universe Sasha finds herself in. 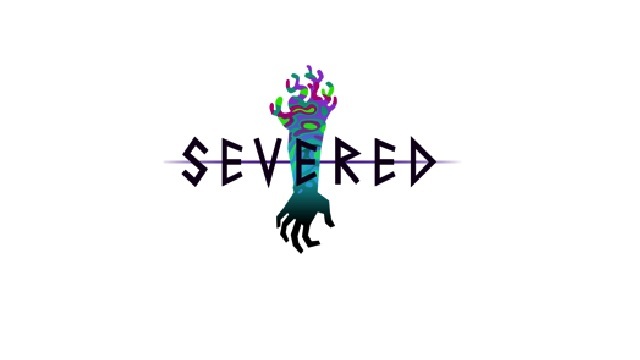 For more information regarding Severed please visit the game’s website, or Drinkbox Studios’ Facebook and Twitter pages. Founded in 2008, Drinkbox Studios is the independent, Toronto-based video game developer responsible for creating games such as Mutant Blobs Attack!, and Guacamelee!.